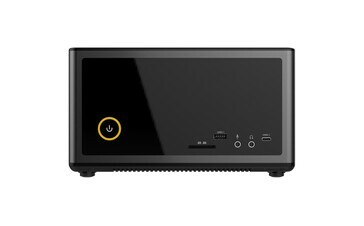 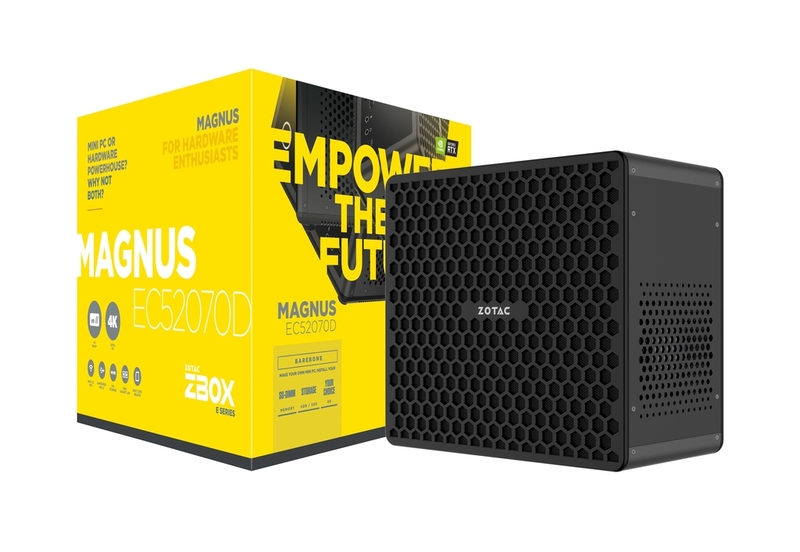 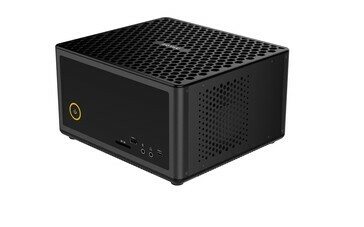 Zotac has introduced the Zbox Magnus EC52070D, which is a new, and compact desktop PC. The company has made a few compromises to pack such a powerful GPU within a small form-factor case, but it remains a powerful pre-built system that has plenty going for it. The EC53070D measures only 22.5 x 20.3 x 12.8 cm, which should appeal to gamers who want a compact system. Zotac equips the device with an Intel Core i5-8400T processor, which can clock up to 3.3 GHz across its six cores. 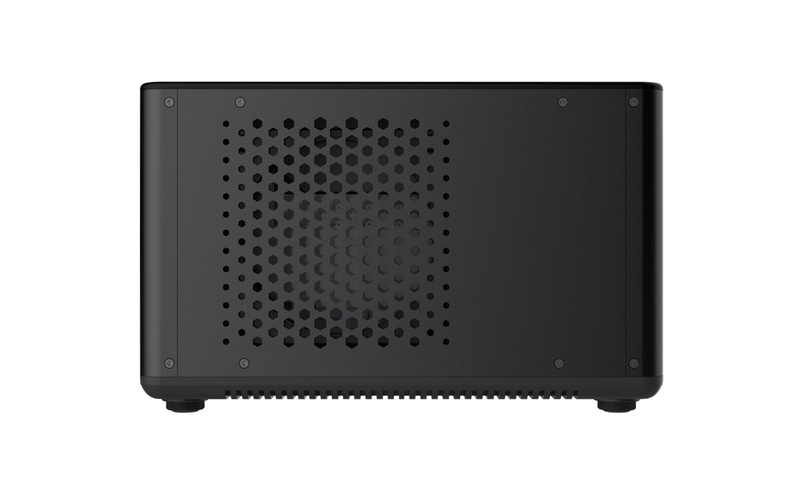 The processor is complemented by 32 GB of Gigabyte DDR4 RAM, which is split across two RAM slots. Zotac also has equipped the machine with an in-house NVIDIA GeForce RTX 2070 GPU, which has 8 GB of GDDR6 VRAM and integrates a HDMI 2.0 port along with three DisplayPort 1.4 ports. 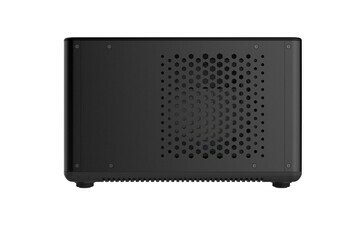 There is also a DVI-D connector should you need it. 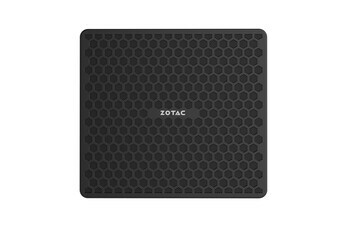 Zotac claims that the EC52070D can connect to up to four external monitors simultaneously. 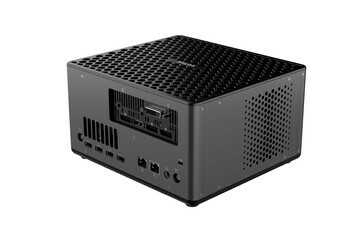 The machine should also operate quietly despite its cramped internals. 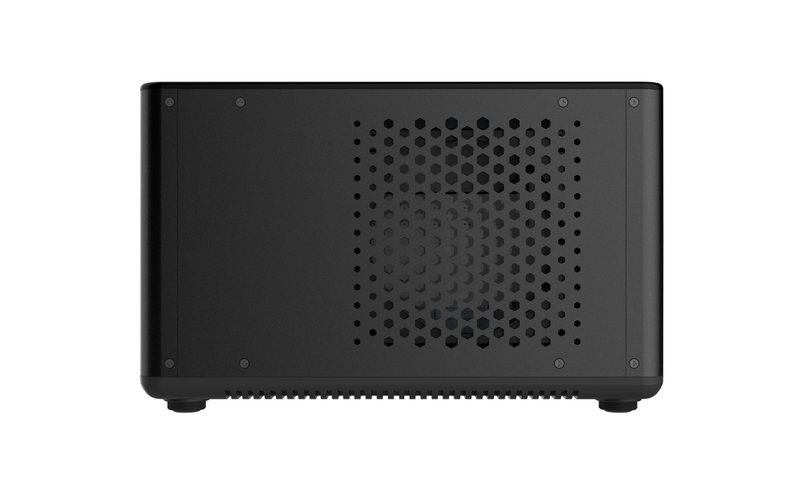 Moreover, the Zbox Magnus has M.2 PCIe SSD and 2.5-inch drive bays, while there are six USB 3.1 ports. The device also has two Ethernet ports and a Killer WiFi AC 1150 module. 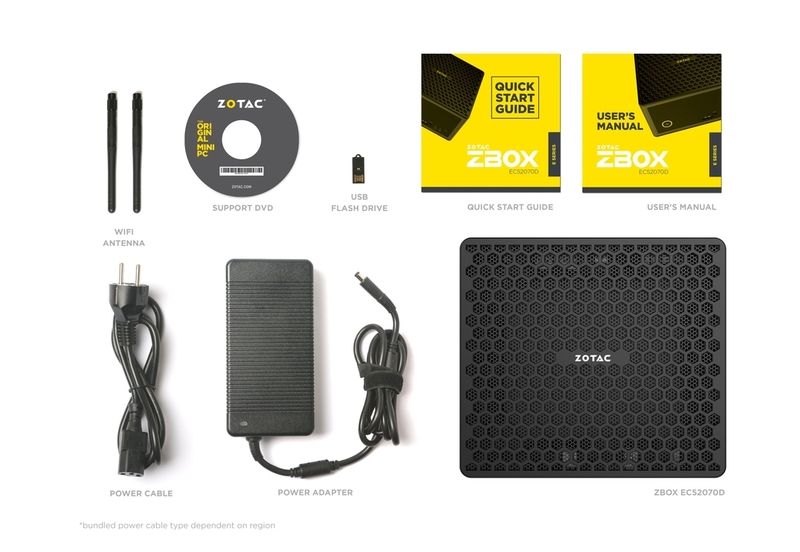 Additionally, Zotac has included a USB Type-C port and a card reader should you need it. 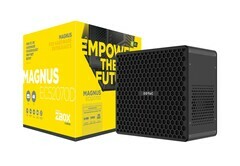 There is currently no pricing available, but Zotac promises to pre-install the EC52070D with Windows 10 and includes 32 GB RAM too.